Photo by Kay Turner Waggoner via Facebook. 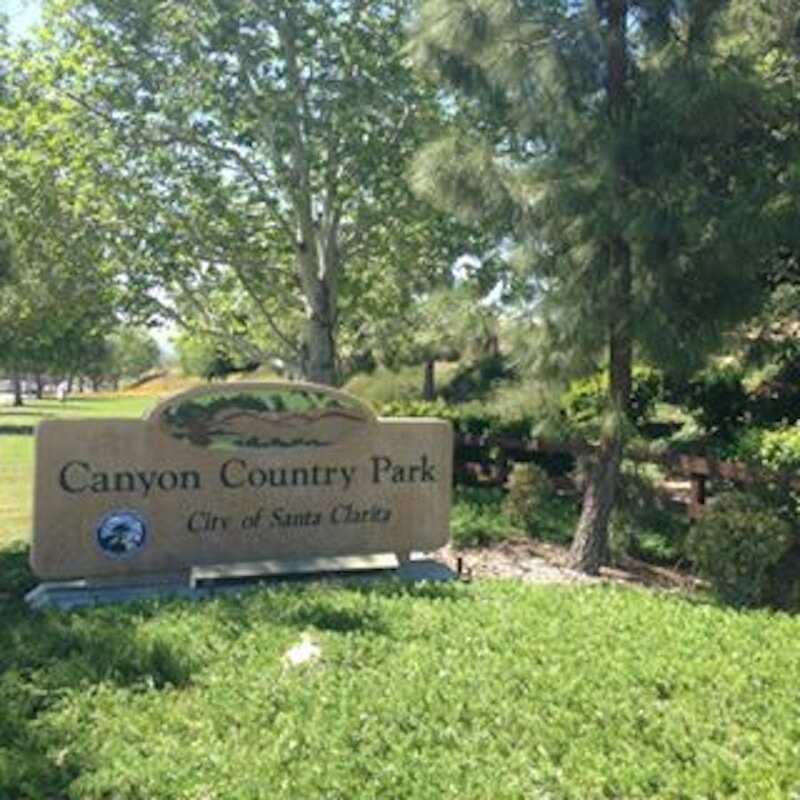 The Santa Clarita Parks, Recreation and Community Services Commission will hold a special meeting on Thursday, March 28, starting at 8:30 a.m. The Commissioners will participate in site visits of the Primetime Preschool Program at Canyon Country Park and to check out the programming now taking place at the Santa Clarita Sports Complex.